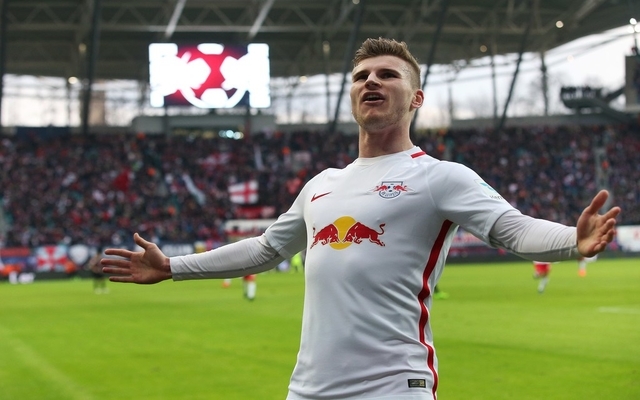 Luka Modric is reportedly eager for Real Madrid to seal a move for RB Leipzig and Germany forward Timo Werner this summer. 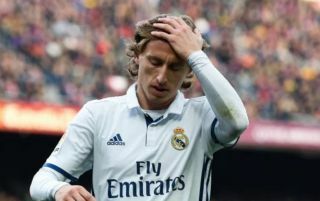 This is according to Don Balon, who note that the Croatian international knows that Real need to add to their squad in order to seriously challenge for silverware this season, and that he thinks that having just Kairm Benzema and Borja Mayoral to pick from up front isn’t sufficient. The report also states that he has suggested the signing of Werner to the club, and that he would prefer them to sign the German international over forwards like Mauro Icardi and Rodrigo. Werner, who Don Balon have reported is valued at €60M, would be a terrific signing for Los Blancos, as the German has already shown during his time with Leipzig that he has what it takes to cut it against some of Germany’s biggest and best sides. The 22-year-old has bagged a total of 42 goals in 77 appearances for Leipzig, a formidable record considering he’s only 22 years old. Real are definitely going to need to add to their squad this summer in order to compensate for the loss of Cristiano Ronaldo, and Werner would definitely be able to contribute to that should he be brought in. Forking out €60M for Werner would be a bargain for Real, now it’s just about waiting to see if the club listen to Modric and make their move for the German hot-shot.